The secret in making great Turkish coffee is in the time it takes to make it. Turkish coffee must be cooked slowly into perfection. In the old Ottoman homes, one can still find this small cooking apparatus that looks like a mini barbeque; the coal coffee mangal.... What Is Turkish Coffee? Turkish coffee refers to a method of preparation rather than a specific type of coffee bean. It is a form of unfiltered coffee where the roasted beans are ground even finer than what you would use for espresso. Like all coffee, the taste of a delicious Turkish coffee really is dependant on the freshness of coffee itself. And to choose one to suit your liking, note that the colour of coffee tells us about the strength of its flavour – the lighter the grounds, the softer it is to drink. T urkish Coffee is a game-changer in the coffee world. It got its name from the way it is prepared, rather than from the type of coffee beans. It's a love or hate kind of drink, and there's no harm in trying something new, right?! 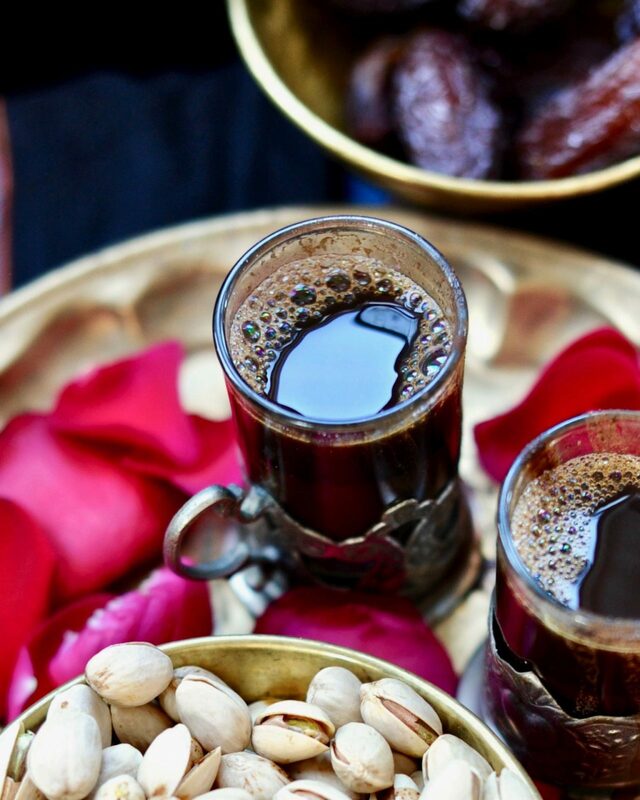 17/03/2014 · Learn How To Make Turkish Coffee from the way I learned from my mother. 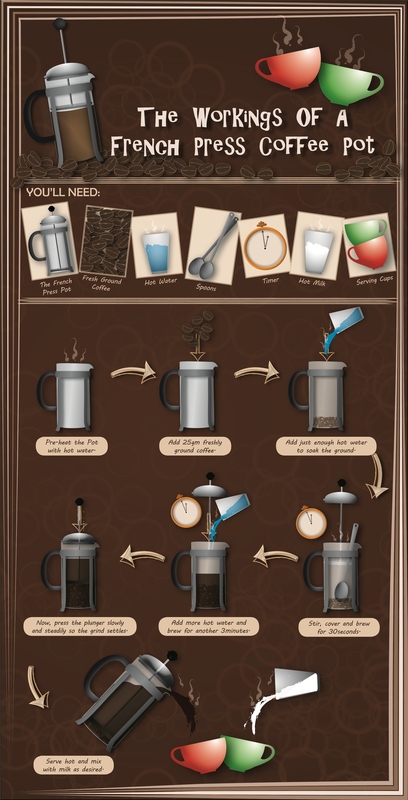 The following post includes step-by-step photos as well as detailed information as to how to properly serve Turkish Coffee. The following post includes step-by-step photos as well as detailed information as to how to properly serve Turkish Coffee. VIDEOS ABOUT HOW TO MAKE TURKISH COFFEE. Most people in the world have heard of "Turkish Coffee" but few have ever tasted it. Yet it's the oldest, the easiest (with little practice) and the most economical way (you don't need to use as much grounds) to make a cup of coffee! Turkish coffee has a very different type of preparation than the classic European coffee. The drink retains all its best aromas, taking on more pronounced qualities in terms of taste or smell. Turkish coffee plays an important role in Turkish society. Find out why, and learn to make, serve and drink the flavorful, strong yet healthy Turkish pride. Find out why, and learn to make, serve and drink the flavorful, strong yet healthy Turkish pride.